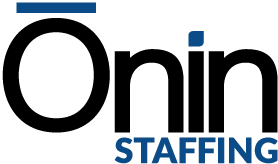 The Ōnin Group has developed a Strategic Supplier Alliance (SSA) Program to address the growing need for supplier diversity in the staffing realm. The program helps companies define and meet supplier diversity spend goals by combining our industry expertise with existing partnerships with top-performing minority-owned businesses. The majority of MSP providers engage diverse suppliers based on their clients’ needs. The Ōnin Group does much more than that. Through our extensive industry experience, we’ve proactively identified and developed close partnerships with MBE suppliers that we’re able to leverage for our customers through our established supplier diversity program. 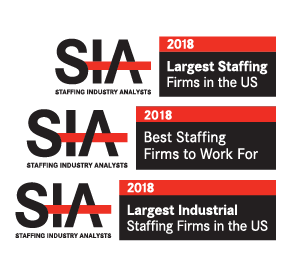 Our SSA partners have refined processes and provide quality candidates. The Ōnin Group continues to lead the industry by taking an approach to supplier diversity that is strategic and tactical, with a “big-picture” perspective that goes beyond selection of suppliers to create a unique program that will serve workforce management needs now and in the future. Our SSA program goes beyond connecting customers with quality suppliers. Our goal is to impact the diverse supplier community, helping staffing suppliers to enhance their capabilities and build capacity. In other words, we empower them to increase their stability, value and bottom line in order to make them better at what they do. It’s a win-win when the suppliers grow their business and the clients receive quality services and candidates.